. . . the chauffeur's daughter who learned her stuff in Paris! 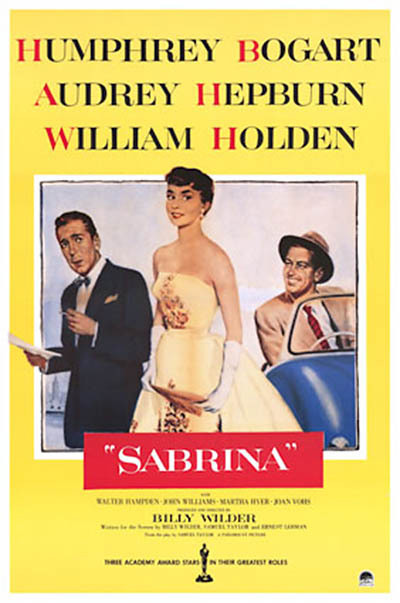 Sabrina is the young daughter of the Larrabee family's chauffeur who has been in love with David Larrabee for all her life. 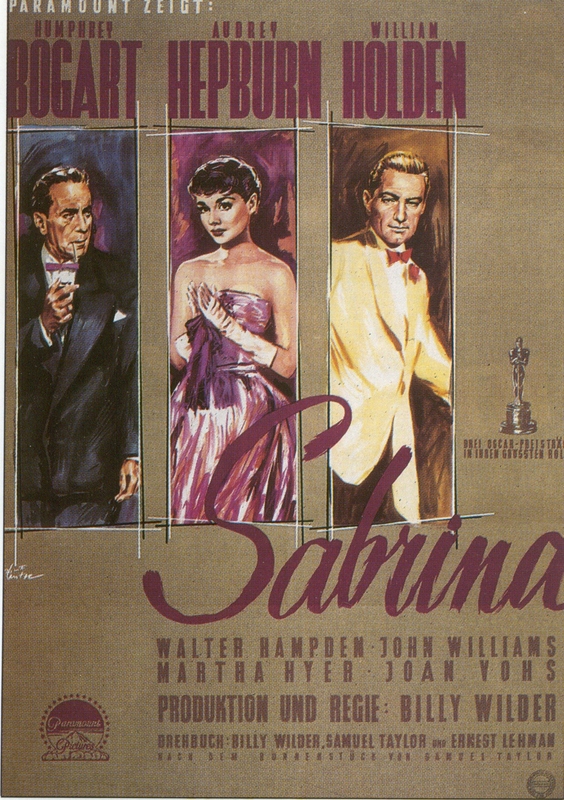 David is very spoiled and crazy for women, and has been totally ignoring Sabrina for years. 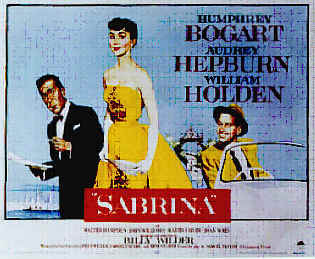 When Sabrina goes to Paris for a few years, she returns a very attractive and sophisticated woman, and David is quickly drawn to her. David's brother Linus sees this and fears that David's imminent wedding with a very rich woman may be endangered. If the wedding is canceled, so will a great corporate deal with the bride's family. 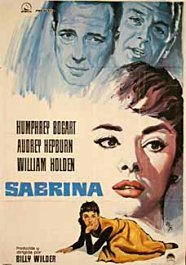 So, Linus tries to keep Sabrina off his brother, and the best way to do so is by charming her himself. 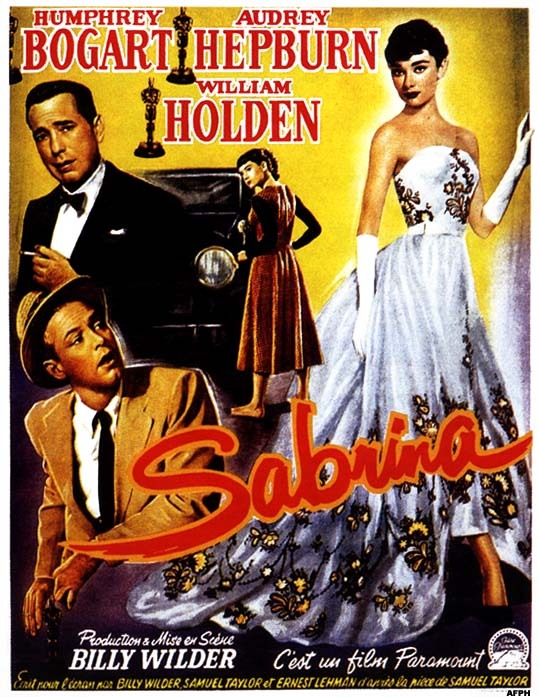 Audrey in Long Island dressed by Givenchy, 7 July 2005 Author: jotix100 from New York Billy Wilder, a genius when it came to adapting films from another medium, teamed up with Samuel Taylor, who wrote the play, "Sabrina's Fair", and Ernest Lehman, to create a a delightful comedy that will remain an old favorite because of the great charm the creative men imbued this movie with.Some comments on this forum remark about the disparity of age between Humphrey Bogart and Audrey Hepburn. 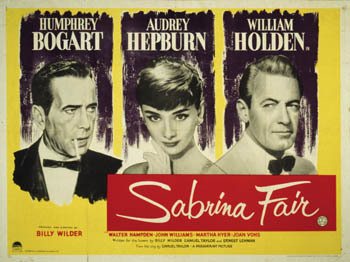 They all seem to forget that Ms. Hepburn played opposite with men much older than her, namely, Gary Cooper, Cary Grant, Rex Harrison, Fred Astaire, Gregory Peck, just to name a few. 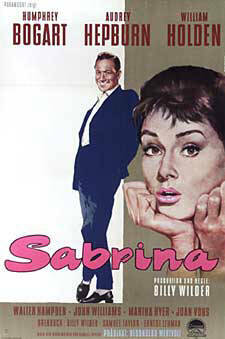 The actress was always effective and showed she had an enormous charisma no matter who was her leading man. 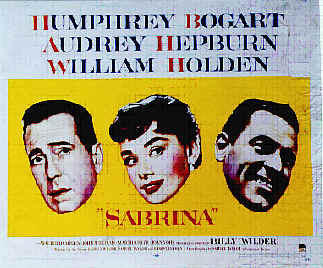 "Sabrina" looks as good today, as when it was first released thanks to the timeless black and white photography of Charles Lang. 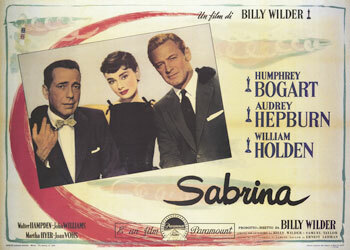 The big asset of the film was the unusual pairing between Humphrey Bogart and Audrey Hepburn. 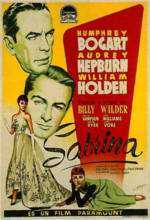 Both actors were wonderful together, as we witness in the film. 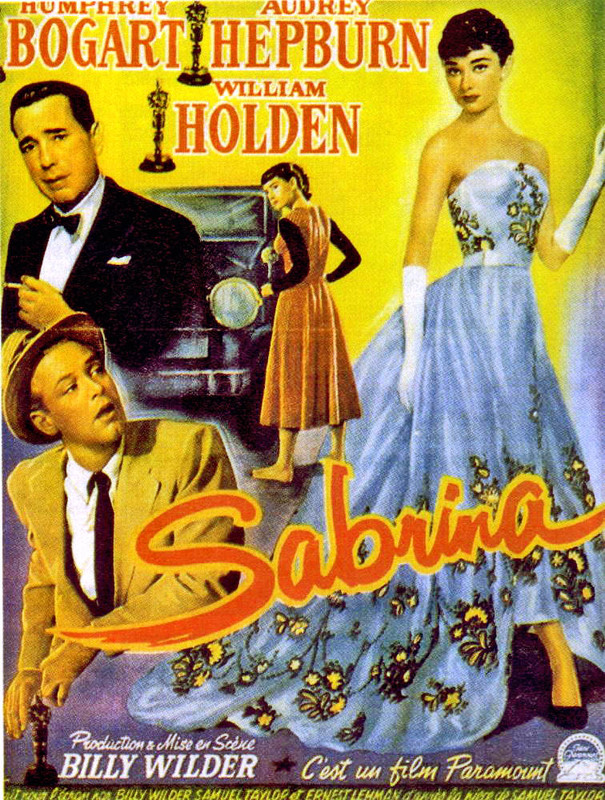 William Holden, as the younger Larrabee, is excellent as well.The film is a delightful comedy that, in comparison to Sidney Pollack's misguided and undistinguished attempt to bring it to the screen can't even compare with the witty and elegant film Mr. Wilder gave us.